We are pleased to inform you that this year, CORDM will participate to the Open Days, organised by the French Ministry of Economy, Industry and Digital Affairs in collaboration with the Chambers of Commerce Meuse Haute-Marne during the Industry Week in France. We will welcome you from Tuesday 19 March 2019 to Friday 22 March 2019 for a visit of our production workshops and discovery of our know-how. Visits are free and open to the public. Places are limited. Visits will be held in French only. You can register on the website http://jlpo.fr/. We look forward to meeting you soon at CORDM. At the end of this year, we would like to thank you for your continued support and confidence. We wish you, your team members and Family, a Merry Christmas and a very Happy and healthy New Year 2019. Since January 2017, CORDM manufactures spiral bevel gears up to 1600 millimeters in diameter – from 6 to Modul 30 and can deliver DIN 6 quality thanks to the hard cutting process called HPG. Most of our spiral bevel gears are manufactured from carburizing steel and undergo a case hardening to a surface hardness of 60 Rockwell C(HRc) and a core hardness of 1000-1150 N/mm². Different possibilities for shaft angles (larger or smaller than 90°). Our sales and technical teams stay at your disposal for more information. 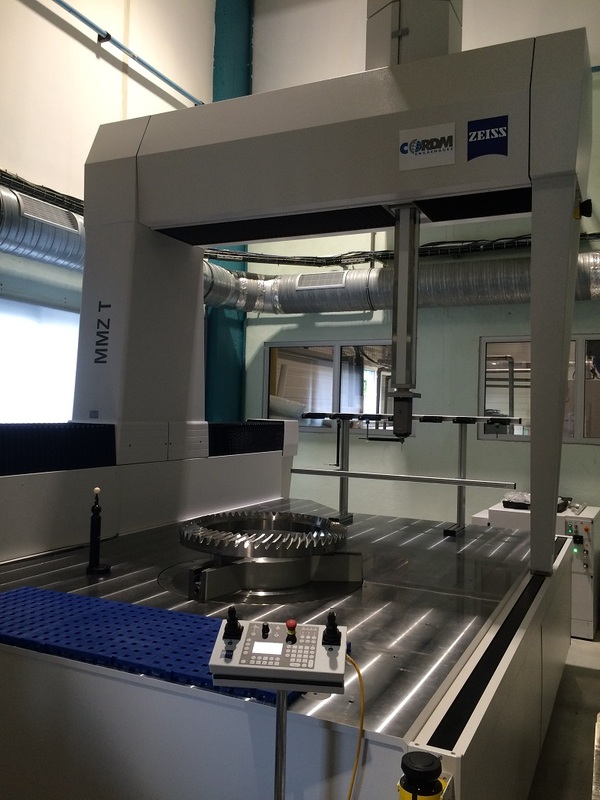 With a measuring range of up to 14.8 m³, the ZEISS MMZ T offers the largest measuring range from amongst the table bridge-type measuring machines. For example: it enables the highly precise measurement of large gears directly on the shop floor. 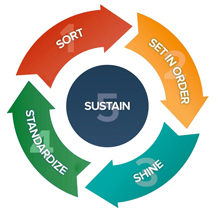 Cordm has experimented for the very first time the “5S” organisation methodology in its manufacturing facility and has chosen to start with the hobbing workshop. Production and maintenance operators as well as quality assurance manager were trained during 7 days on site. This experience has enabled the company to improve working conditions, reduce time and energy expenses, organise the workspace and promote the professional image of CORDM. This first experience is very successful and will be extended in the forthcoming weeks to other working sections.